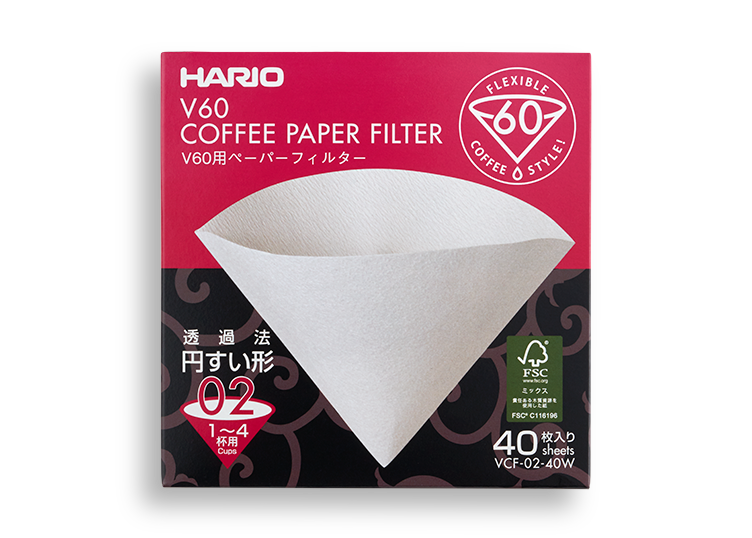 100 filter papers per pack. 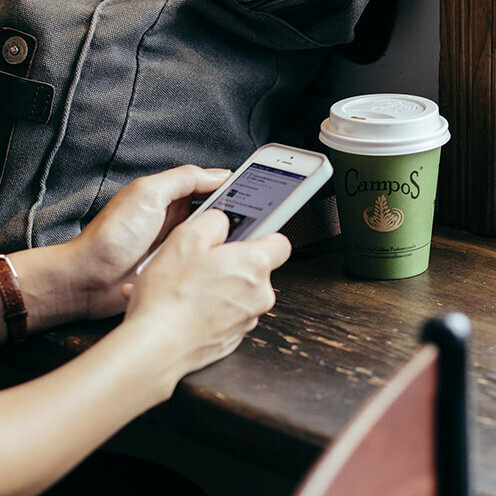 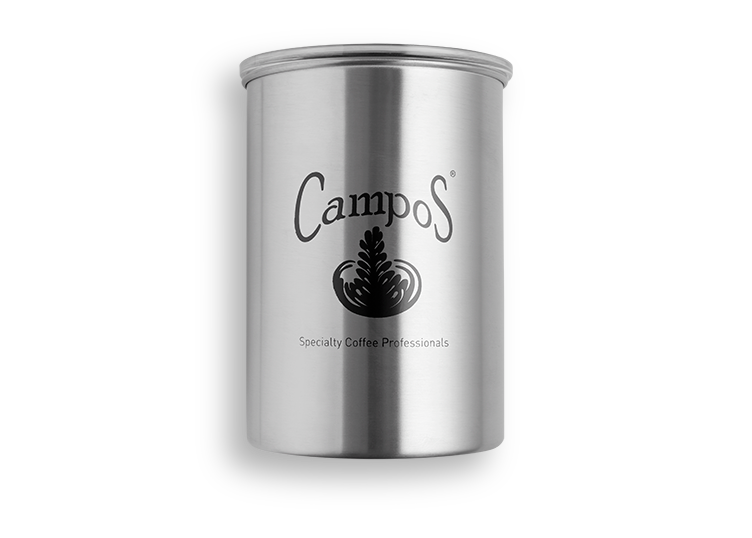 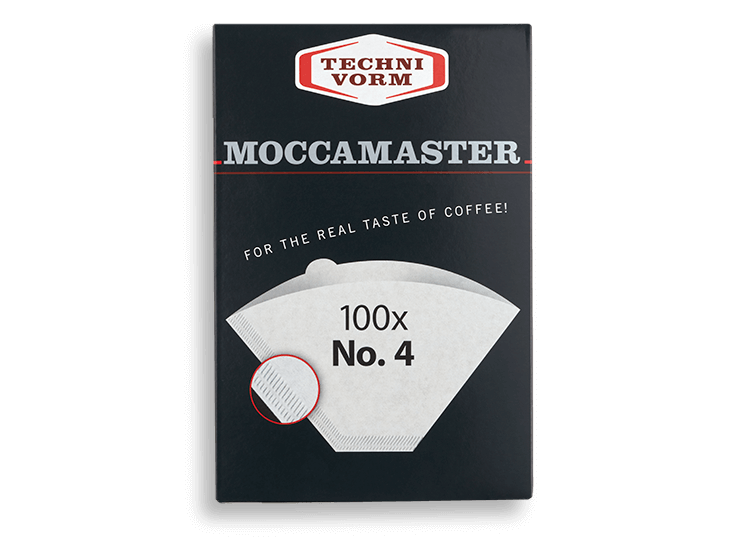 These Moccamaster Filter Papers are white oxygen bleached, bringing out the best flavours in your filter coffee. 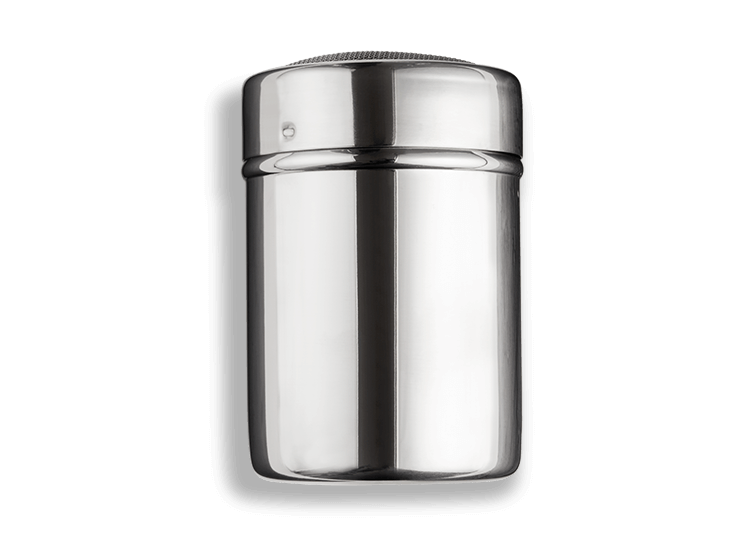 Suitable to be used with other filter machines and devices.